Dust not only makes a house look dirty, but it can also cause problems for allergy sufferers. Dust in the home can contain pollutants, pollen and even dust mite feces that can create reactions in anyone prone to respiratory problems. Preventing dust build-up is a several step process. Unfortunately, there is not just one thing you must do. However, if you make the process a habit, it won’t take much more time than regular cleaning and you’ll have a cleaner, more hypoallergenic home. 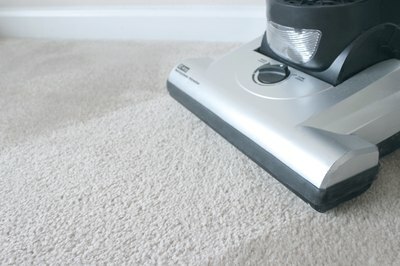 Vacuum carpeted floors, draperies and all upholstered furniture at least once a week. Dust easily accumulates on these, although it isn’t as visible as on other surfaces. Spray wood surfaces with dust-repelling cleaner. In addition, keep counter tops and appliances clean and dust-free by wiping them down daily. 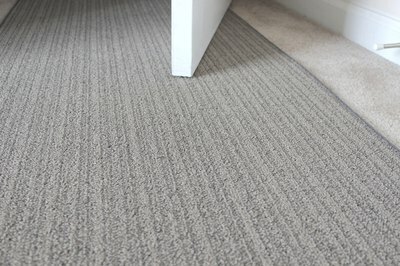 Place throw rugs near entryways. These will trap a lot of dirt that is carried in on shoes. Damp mopping tile floors at least once weekly will also prevent dust build-up. If your home has wood floors, use instead a microfiber dust mop on them once a week or more frequently. Buy an air purifier that contains HEPA filters. 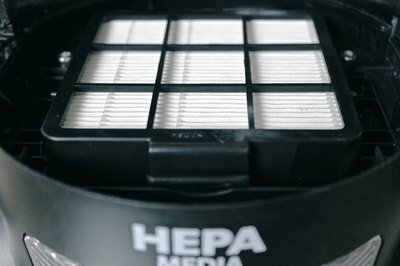 These filters are able to capture small particles of dust. While these air purifiers won’t remove all dust from the home, they will trap a large portion of it. Change all filters, including furnace filters and air conditioning filters frequently (at least every three months). Dirty filters can’t do their job well. Since much of dust is comprised of skin cells, even keeping windows and doors closed will not totally prevent dust. However, cleaning your home regularly can prevent a build-up of dust. Get rid of things you don’t really need in the home. For example, if you don’t really need five pillows on the sofa and a plush carpet, give them away. These items hold onto dust and can contribute to dust build-up. Sprays that are anti-dust may not be suitable for all wood finished. Be sure to check with the furniture’s manufacturer recommendations before applying any product to the wood. Some kinds of dust, such as dust caused by dryer lint or grain, is flammable. 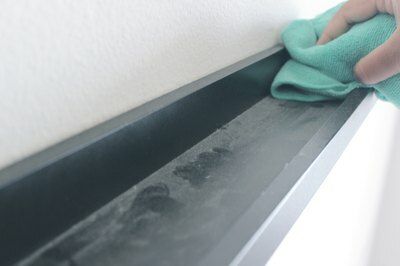 Avoid smoking or otherwise creating sparks (including those from static electricity) while cleaning this type of dust. 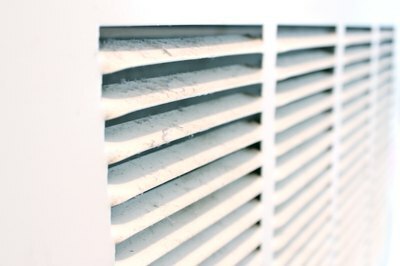 How do I Clean the Vents of a Tower Fan?